The Top 8 home remodeling projects that will bring the highest return on investment (ROI) when you sell may surprise you. Yes, kitchens are on the list, but the others may not be as obvious. New Entry Door (101.8% ROI). Say what? Yes, a front door replacement generates the top return on investment.  Not only could it enhance security and energy efficiency, but it could also significantly enhance your home’s look and improve its all-important curb appeal. Attic Conversion (77.2% ROI). Converting existing attic space into an additional bedroom can be a very cost-efficient way to add value. FortuneBuilders.com reports that the average cost of an attic conversion is more than $51,000, but getting a new bedroom through conversion—using existing walls and roof– is considerably less than building a new room from scratch. Garage Door Replacement (82.5%-88.4% ROI). 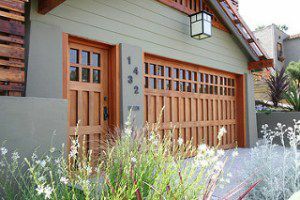 Like a new front door, a replacement garage door can help with energy efficiency and add curb appeal. A mid-range replacement could run about $1600. Fiber-Cement Siding (84.3% ROI). There are many benefits from replacing vinyl or wood with fiber-cement siding. It looks great, and it better resists insects, rot, fire and moisture. Fiber-cement siding also requires less maintenance and it makes a home more attractive to buyers. Replacement Windows (up to 77.5% ROI for vinyl; 78.8% for wood). New windows increase curb appeal and can significantly decrease energy costs. Buyers love them. Vinyl Siding (80.7% ROI for mid-range siding). Vinyl siding, which is generally less expensive than, and nearly as popular as, fiber-cement siding, is another valuable investment. It offers low maintenance and potentially less energy costs. New Wood Deck (up to 80.5 % ROI, depending on location). The addition of a deck, something of a luxury feature, is back in vogue after taking a hit during the recession. 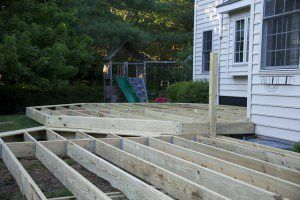 Installing a deck isn’t cheap — the average cost is about $10,000 – but it can be a great investment, especially where year-round weather is mild enough that it can be used all year. Kitchen Update (average of 79.3% ROI). Yup, you knew it was coming. The average cost of an update is more than $19,000, according to FortuneBuilders.com, but it is a magnet for potential Buyers.